oktober 2016 | xxii + 402 blz. 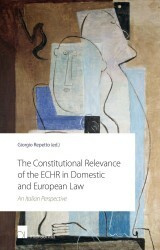 A book series devoted to the common foundations of the European legal systems, the Ius Commune Europaeum series includes comparative legal studies as well as studies on the effect of treaties within national legal systems. All areas of the law are covered. 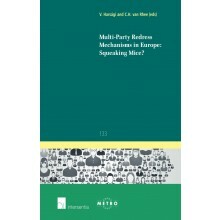 The books are published in various European languages under the auspices of METRO, the Institute for Transnational Legal Research at Maastricht University. 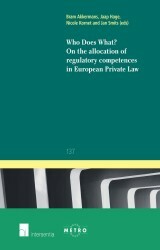 This book contains an empirical study of the converging effects of the harmonisation policies used by the European lawmaker in consumer sales law. 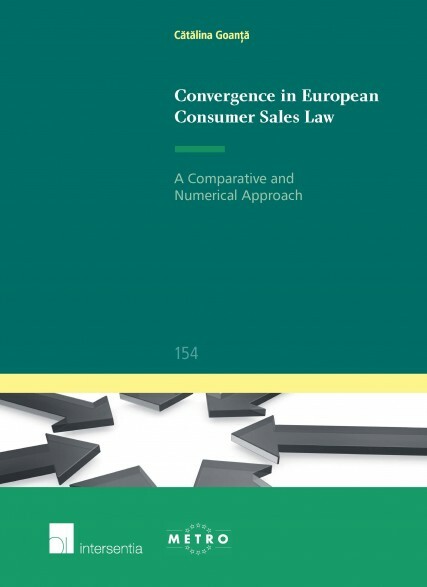 It aims to fill a gap in existing literature, by looking at what European consumer sales law harmonisation has achieved and by developing a methodology to measure the convergence it has led to. The work encompasses both a substantive comparison as well as a numerical approach. 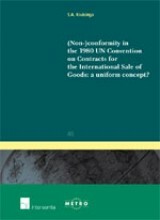 While in the former, five directives and their subsequent transposition in the national laws of Member States are analysed, the latter focuses on the creation of the Convergence Index as a measurement tool for the effects of the harmonisation process. 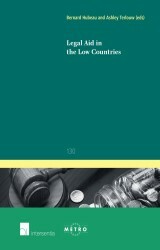 The book will be useful to both academics as well as policy makers, as it aims to trigger further debate regarding benchmarking in European consumer law. Such debate will play a role in further academic research aimed at determining whether harmonisation does indeed strengthen the internal market. Catalina Goanta has conducted her doctoral research at the Maastricht European Private Law Institute (Maastricht University) under the supervision of Jan Smits and Caroline Cauffman, funded by the HiiL-UM Chair on the Internationalisation of Law.